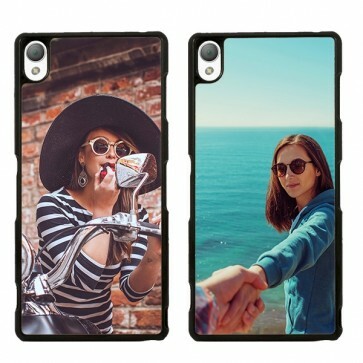 Make a personalised phone case for your Sony Xperia Z3. 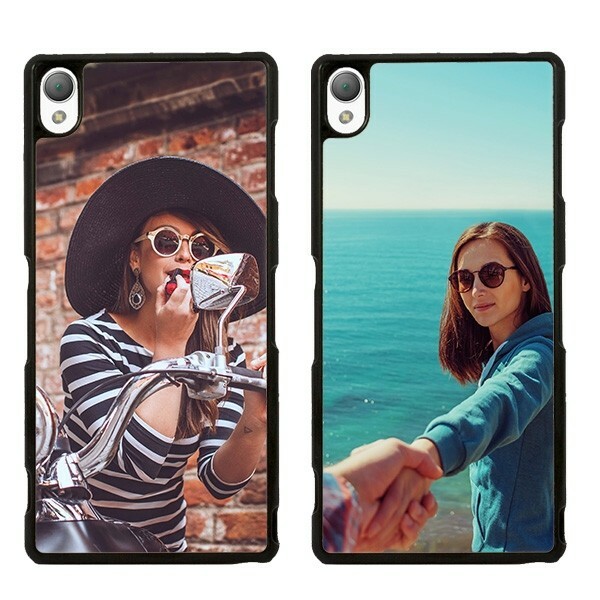 Pick a photo or custom design and keep your phone stylish. Ensure protection with this hard case and stand out from the crowd. With a hard case for your Xperia Z3, you device is well protected against those annoying scratches and dents. Your Sony Xperia Z3 will remain looking newer, for longer. The case consists of durable plastic that protects the sides and backside of the phone. Expensive reparations and not having your phone for several days can be avoided. To make sure the hard case is not in your way, several openings have been made in the case, so you can still reach every button and won’t lose any functionality. In many ways, a case doesn’t make the design of your phone any better. That’s why you can personalise your own case with GoCustomized. Adding your own design is simple and can be done directly via Facebook, Instagram or your hard drive. It’s possible to adjust your picture to your liking with our design module. This way important details of your picture won’t get lost. If you don’t have any picture of your liking, you could always pick one from our selection. Adding a personalised text is also possible and you can choose from different fonts and colors. This way it could also be a very original present! More information.